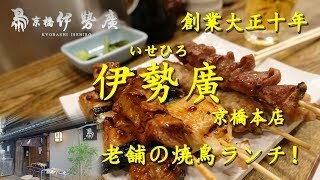 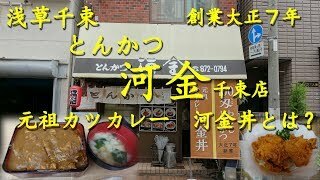 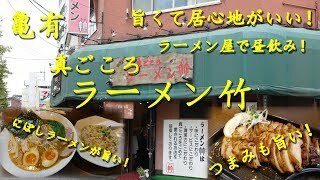 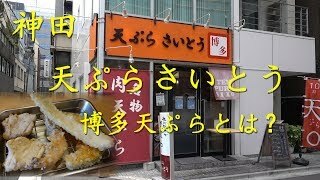 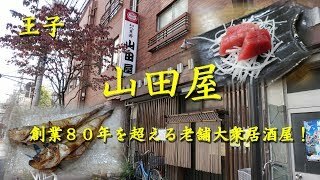 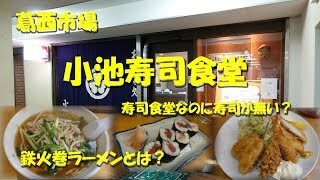 王子【山田屋】創業８０年超！レトロ感満載の老舗居酒屋で朝飲み！Japanese old-fashioned pub YAMADAYA in Oji. 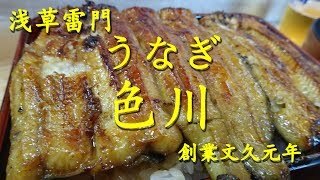 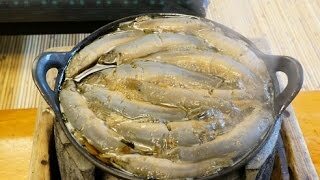 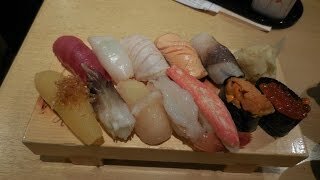 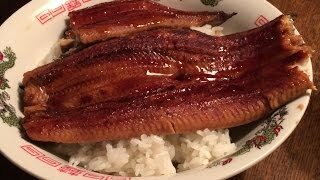 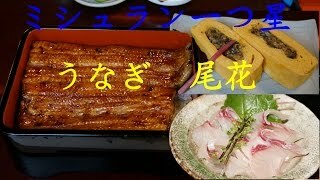 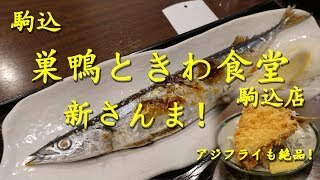 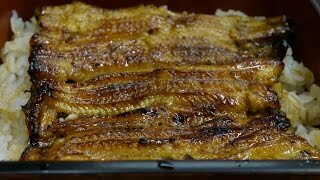 孤独のグルメロケ地巡礼⑧　北区赤羽「川栄」のほろほろ鳥とうな重 Guinea fowl and Eel. 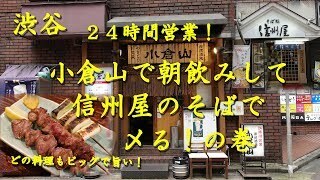 【野田岩】「江戸の老舗を斬る」⑭　創業寛政年間　麻布飯倉「野田岩本店」の志ら焼とうな重　Eel dishes of Nodaiwa. 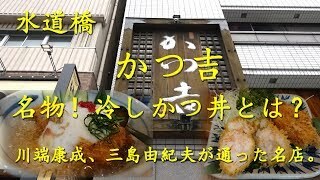 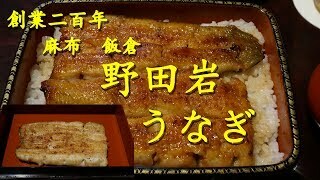 「江戸の老舗を斬る」②　創業２００余年　浅草 駒形どぜうの「なべ定食」　Loach dish set meal of Komagata Dojo. 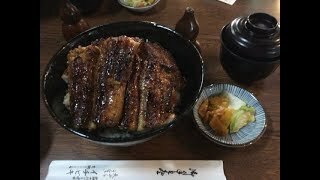 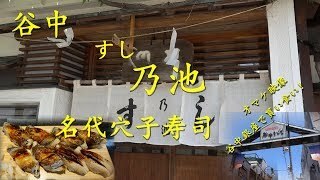 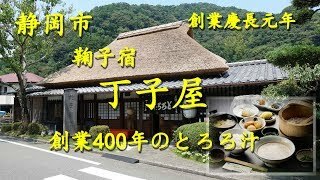 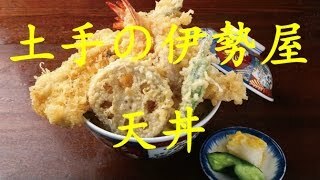 静岡市【丁子屋】のとろろ汁【創業400年】Japanese Traditional Tororo Jiru or Grated Yam Soup of Chojiya in Shizuoka.